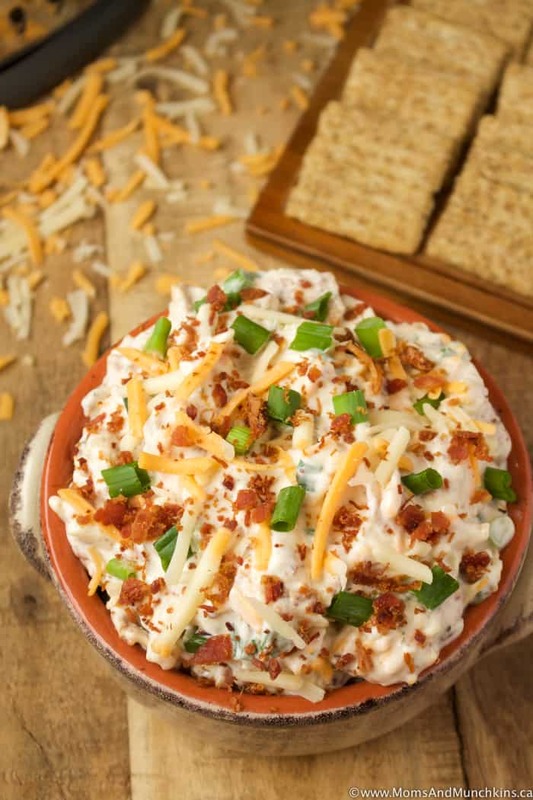 This Cheddar Bacon Ranch Dip is always a crowd-pleaser. What parties are you currently planning? A football watching party? Game night with your friends? A holiday potluck at the office? This dip is great for parties but keep in mind that it does have mayonnaise in it so you’ll want to store it in the refrigerator until you’re ready to serve it and then you don’t want to leave it out too long. I wouldn’t recommend this recipe for a summer picnic…mayo + hot weather isn’t a winning combination. 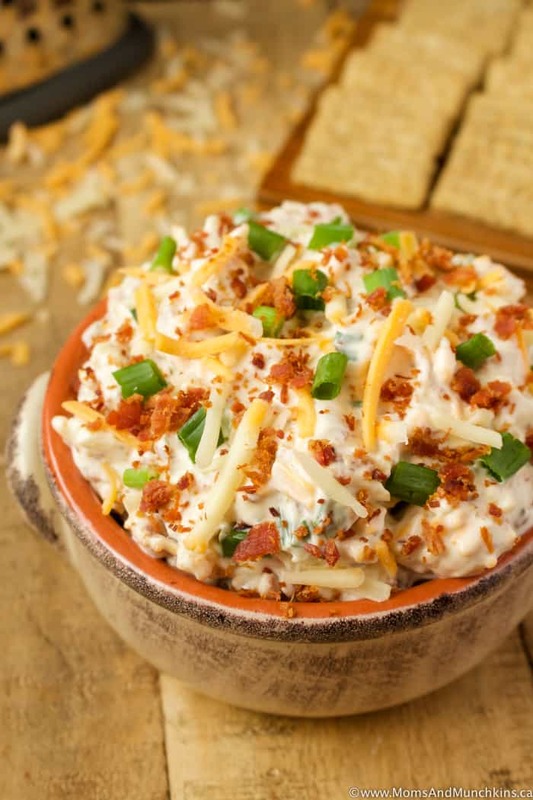 Setting this dip out with crackers for game night at home though is a great idea! Trust me – it won’t be sitting out for long because everyone will be digging into it. The recipe is super easy to make – no baking required – but you will need to let it chill in the refrigerator for at least two hours before serving. I’d recommend saving yourself some time on party day by making this appetizer dip the evening before. You'll want to let this dip chill in the fridge for at least two hours before serving. Store all leftovers in the fridge. Stir all ingredients together and mix until well combined. Cover and chill in fridge for at least two hours before serving. Store leftovers in fridge. 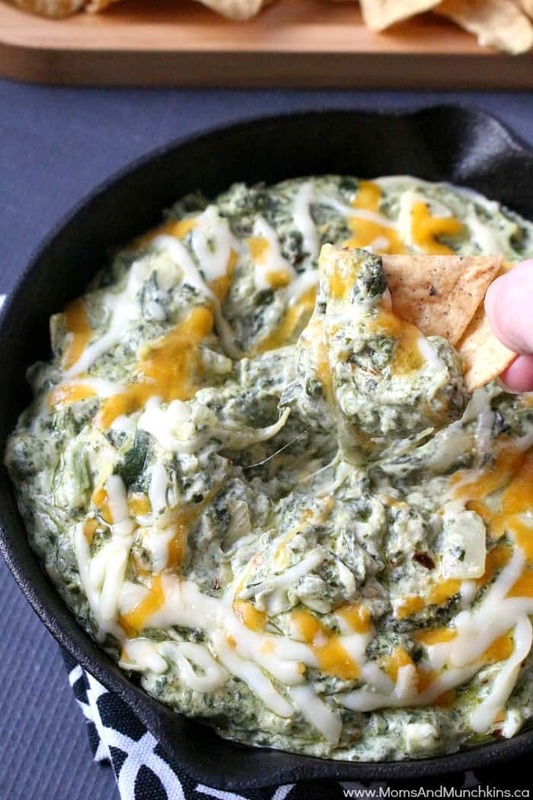 I'd recommend eating this dip within two days of making it. 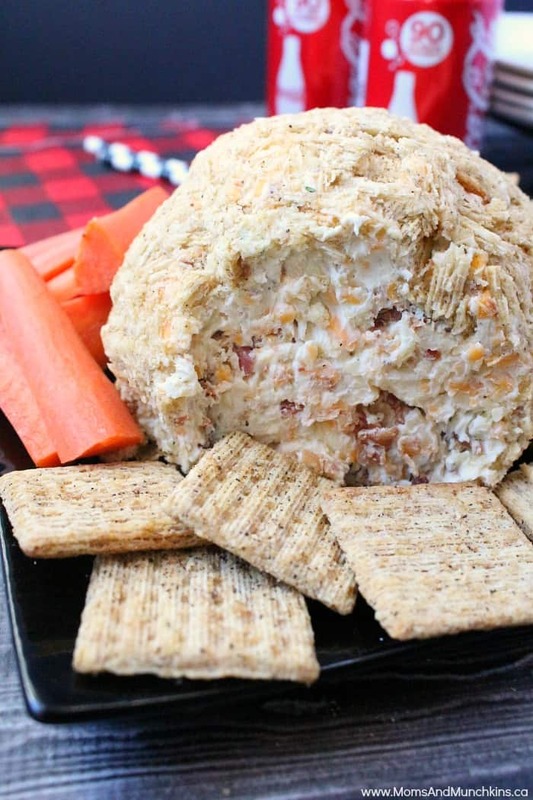 Bacon Ranch Cheese Ball – tough to stop eating once you get started! 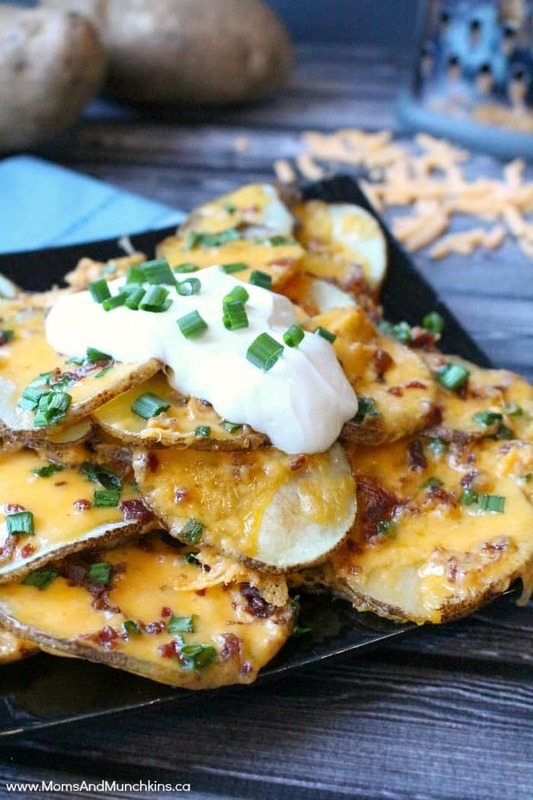 Loaded Baked Potato Nachos – the popular recipe that landed me a feature in Woman’s World magazine! You’ll find more tasty ideas on our Recipes page. Stay updated on the latest recipes and home entertaining ideas by following us on Facebook, Twitter, Pinterest and Instagram.